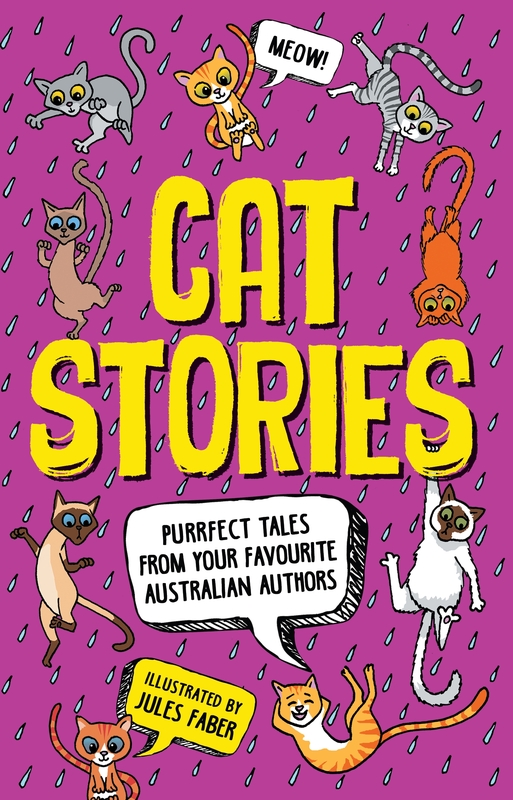 Twelve purrfect cat stories for children! 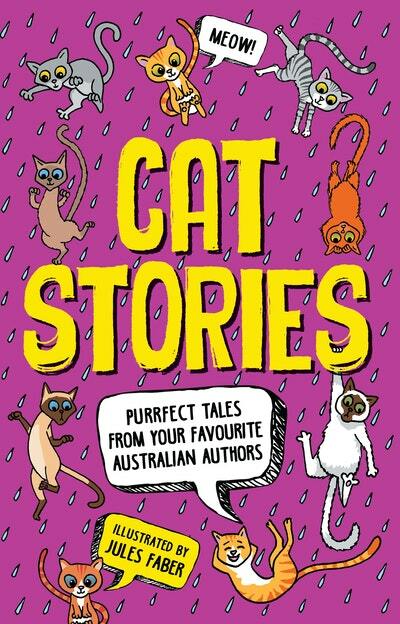 Featuring stories from bestselling Australian children's authors, this collection will make cat-lovers of any age smile. 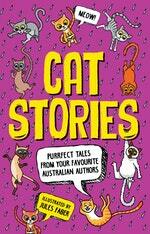 Funny, touching, cute, fantastical, weird, disgusting - there's a cat story in here for everyone! Love Cat Stories? Subscribe to Read More to find out about similar books.